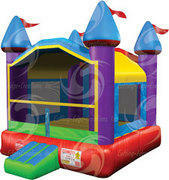 This colorful castle bouncer has been a longtime favorite of all children. There are so many different imaginary games to be played out that your little guests will be entertained for hours. 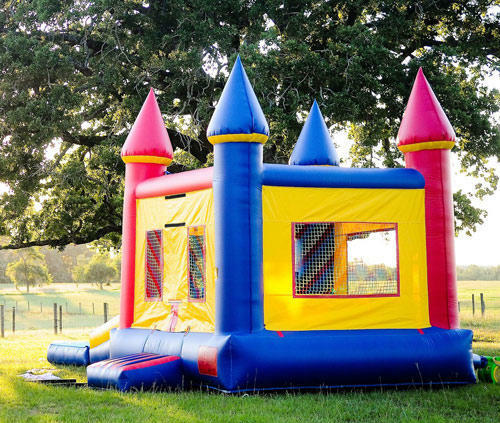 This adventuresome bouncy castle includes large netted vent windows to keep bouncers cool and also allows viewing access for watchful parents.